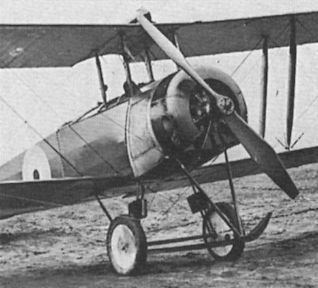 THE BRISTOL SCOUT: DESIGNED BY FRANK BARNWELL, THIS LITTLE SINGLE-SEATER WITH ROTARY ENGINE DID GOOD WORK DURING THE EARLIER PART OF THE WAR. 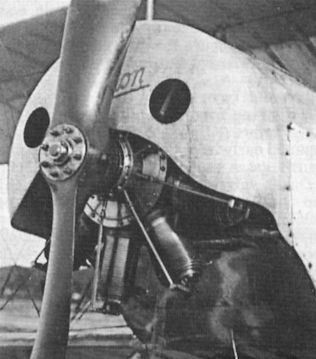 The “gumboil” bulged cowling of this Bristol Scout D reveals that the aircraft is fitted with a Gnome Monosoupape. Sixty Scout Ds were produced with the 100 h.p. Monosoupape, and were allocated to the RNAS. 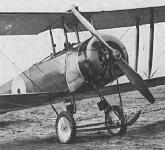 Monosoupape applications: The Avro 504K.